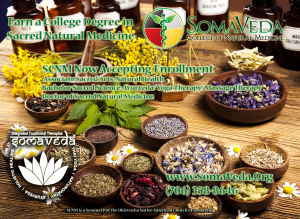 SomaVeda College of Natural Medicine now accepting Spring Enrollment. 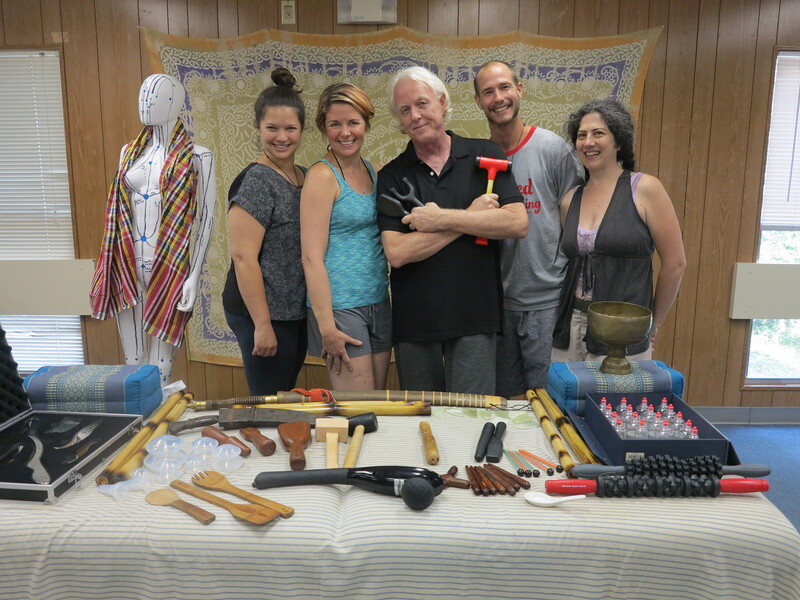 SCNM College Degrees Based on Thai Yoga and Ayurveda are perfect for students and professionals desiring quality education in natural medicine arts and sciences. SCNM College Degree programs are competency based and offer a combination of both in-class didactic and hands on training and computer based distance learning. 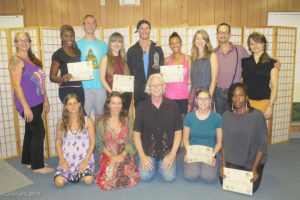 The residential course modules are done live at our beautiful five acre botanical sanctuary and the on-line courses can be completed any where their is a reliable internet connection. 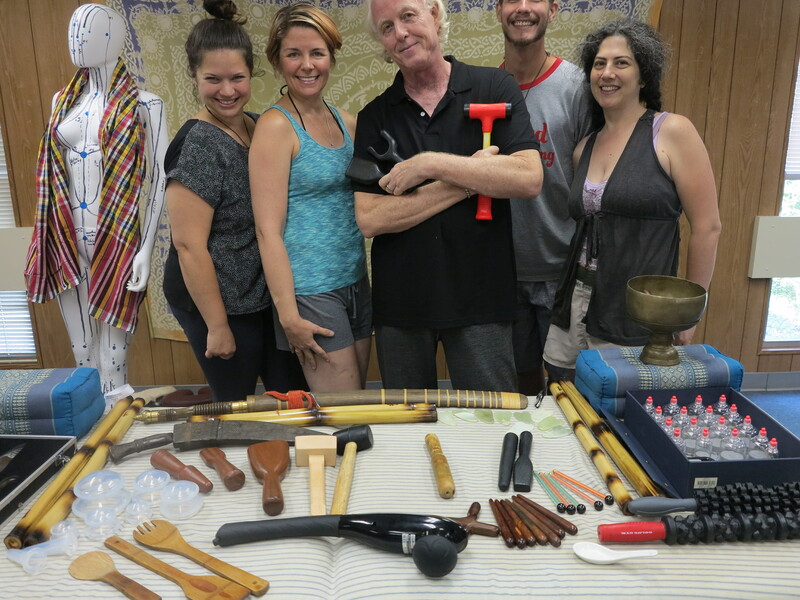 Anyone can become an expert and or source person in Natural Medicine. The courses are practical and provide all the educational content appropriate for each degree program. Self paced means learn and master the material at your own pace. Highly motivated individuals can complete under-graduate and a post graduate Doctorate in two to three years. Eligibility to enroll is based on completion of one residential program the “200 Hr. 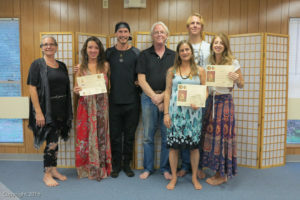 SomaVeda® Thai Yoga Practitioner Certificate Course“. 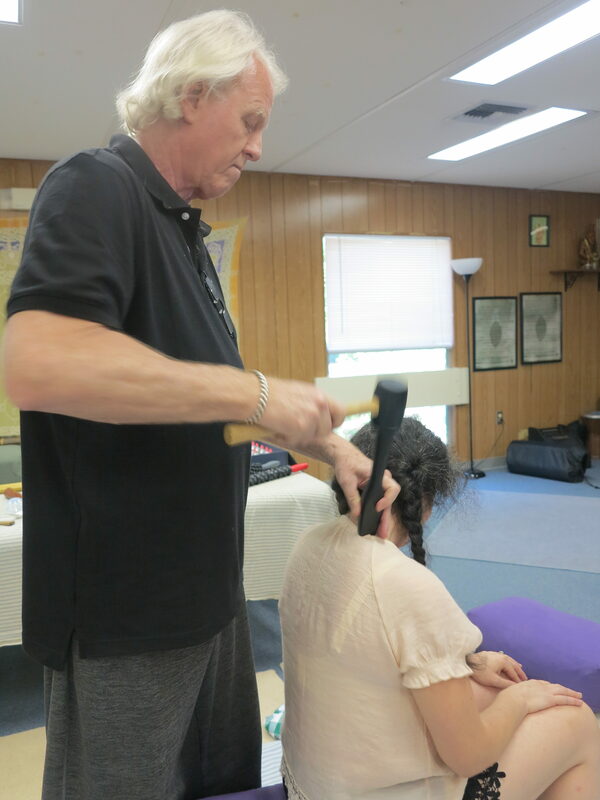 Once satisfactorily completed the prospective SCNM student is eligible to enroll in any of our advanced courses and or SCNM College Degrees Based on Thai Yoga/ Ayurveda/ Indigenous/ Traditional and or Natural Medicine. 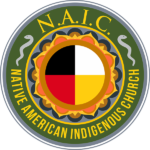 As a non-profit, church based seminary SCNM is able to offer the lowest cost tuition and most generous Grants and Scholarships! Additionally, several of our degree paths will offer credit for previous education, professional certification and life experience towards completion.